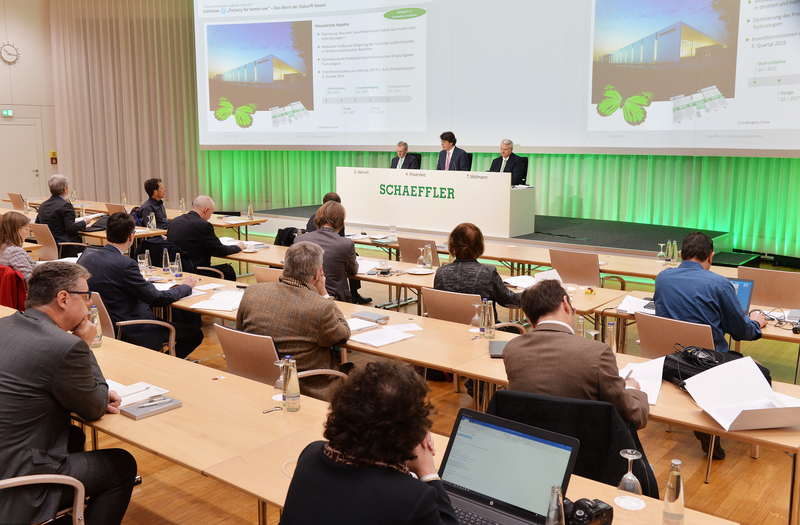 In the Schaeffler Mover the automotive and industrial supplier is presenting a flexible and zero-emissions platform for diverse vehicle concepts. 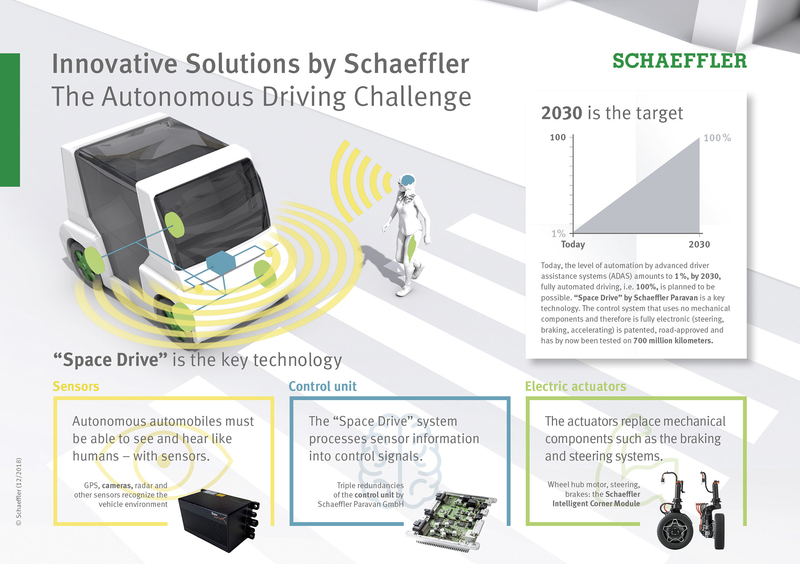 The “Space Drive” system by Schaeffler Paravan GmbH is a key technology for autonomous driving and has been successfully used on more than 700 million kilometers. 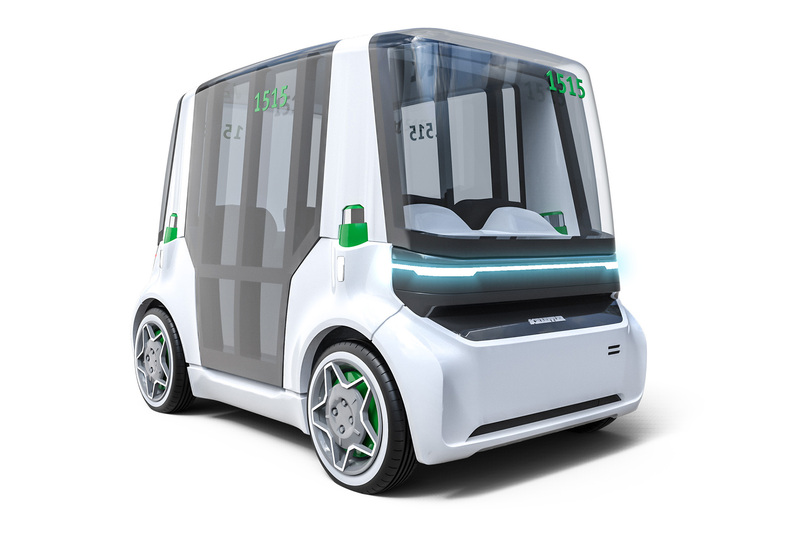 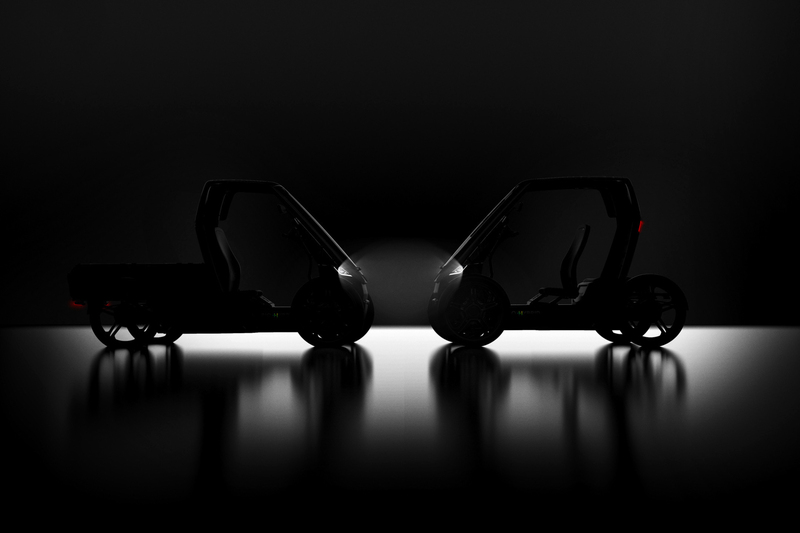 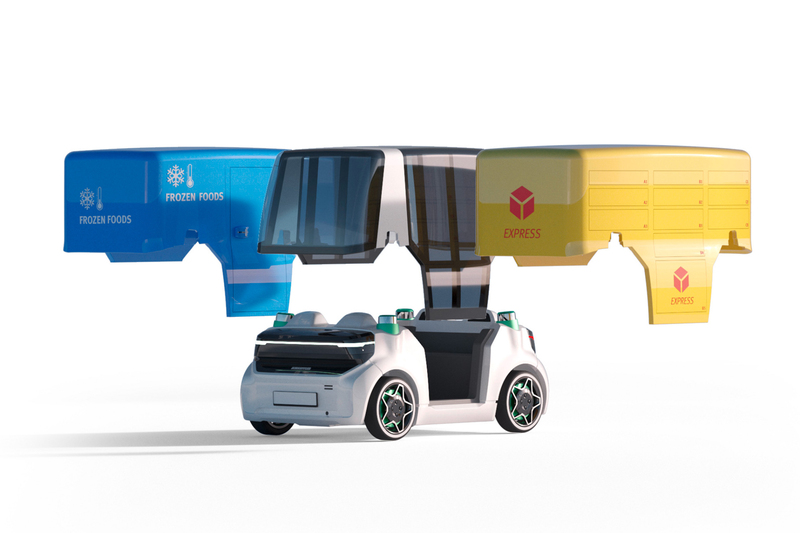 At CES 2019 in Las Vegas the near-production Bio-Hybrid will be showcased in the Cargo and Passenger versions as a world premiere. 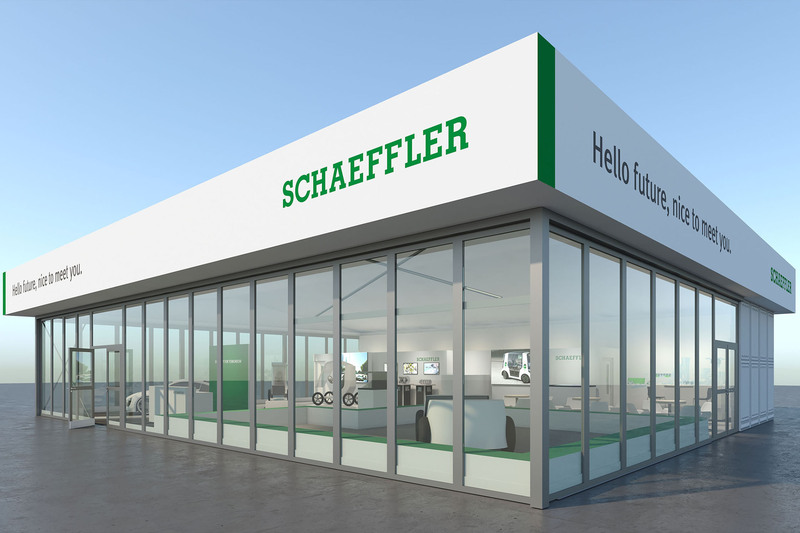 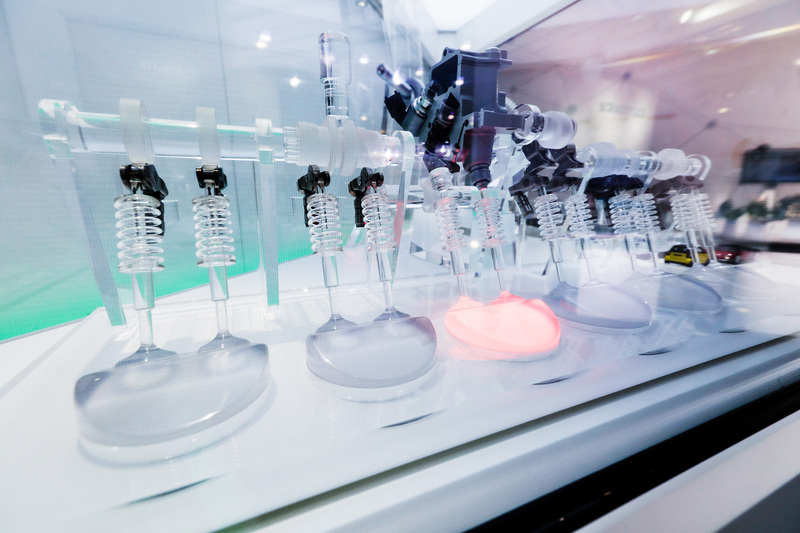 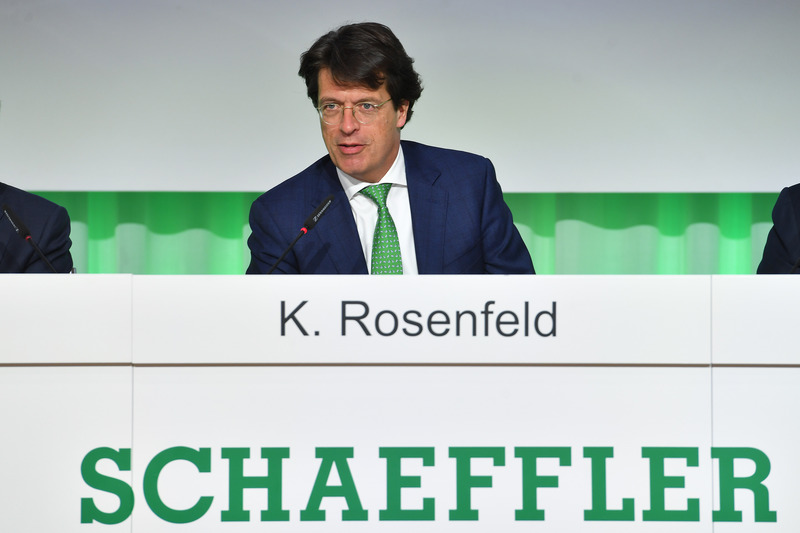 In Las Vegas the Schaeffler startup will show its brand presentation for the first time. 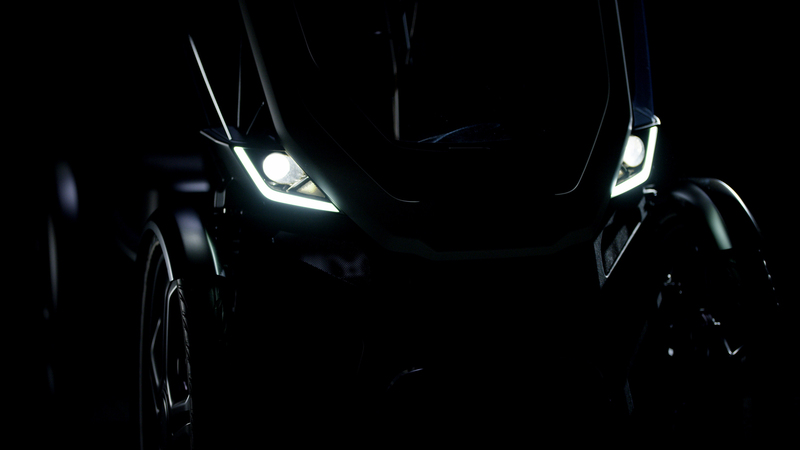 A sneak peek can be obtained at https://www.bio-hybrid.de/en/ on January 6. 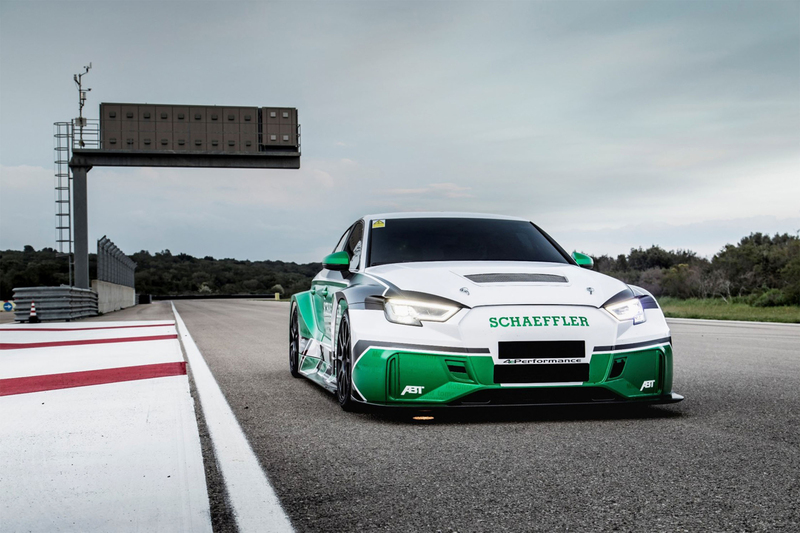 The Schaeffler 4ePerformance combines the fun factor of 1,200 horsepower with the sustainability of electric mobility for tomorrow. 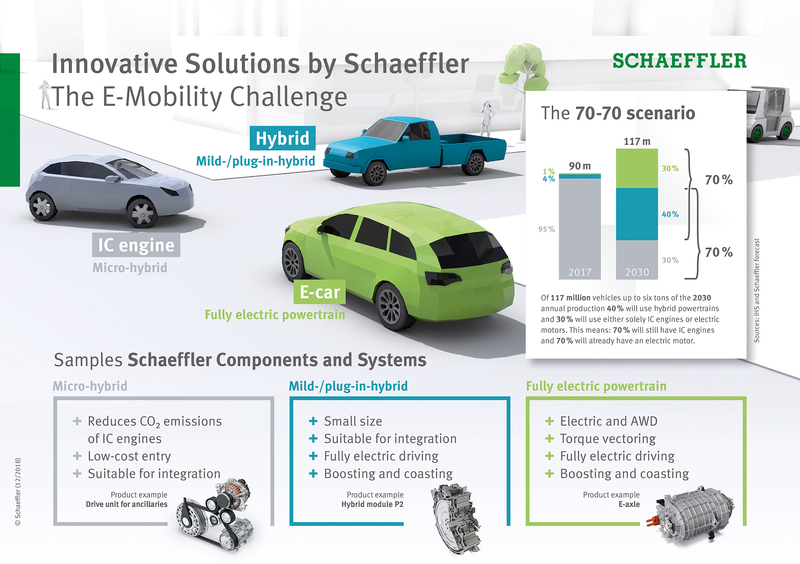 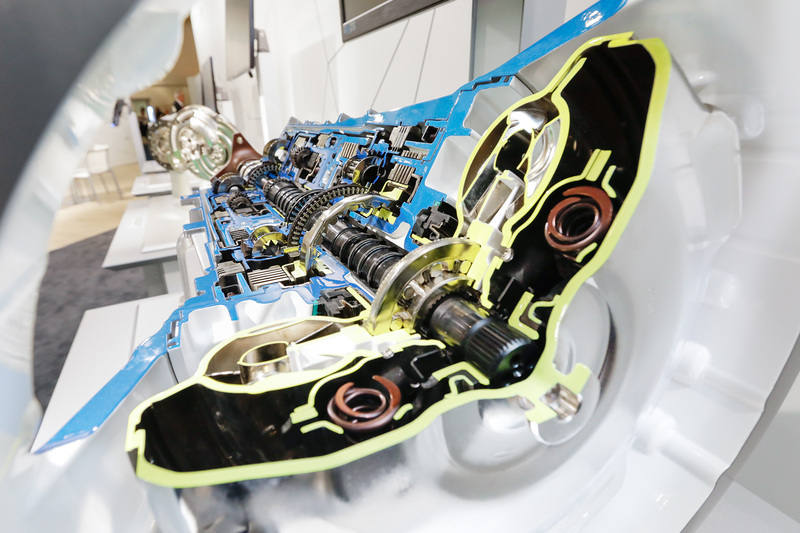 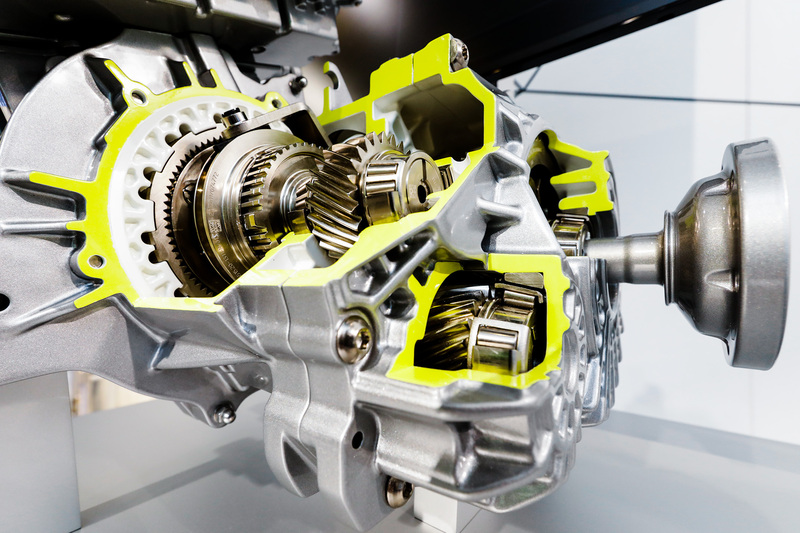 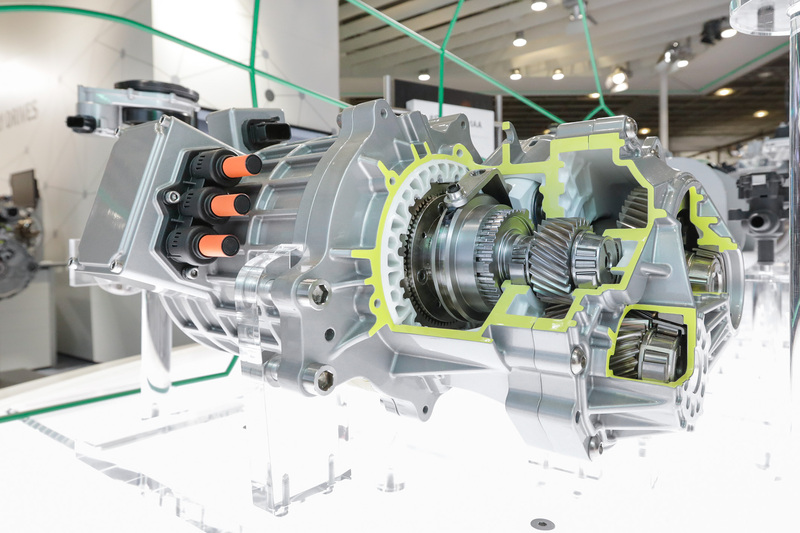 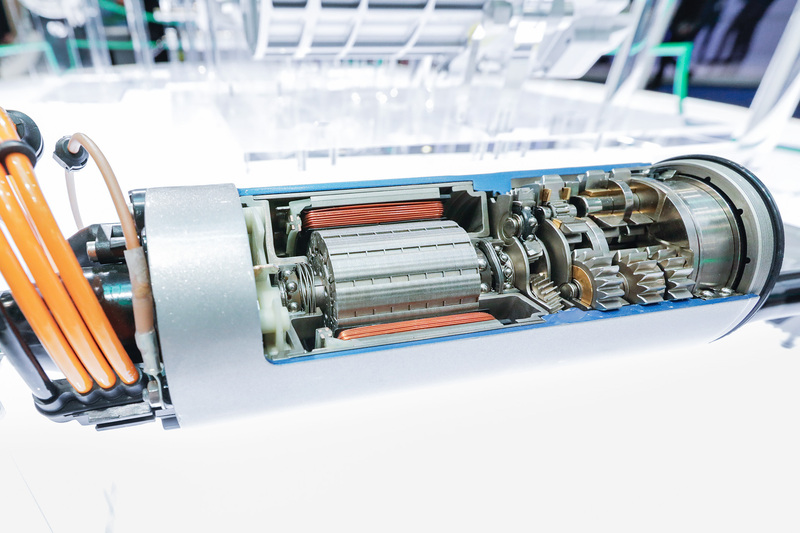 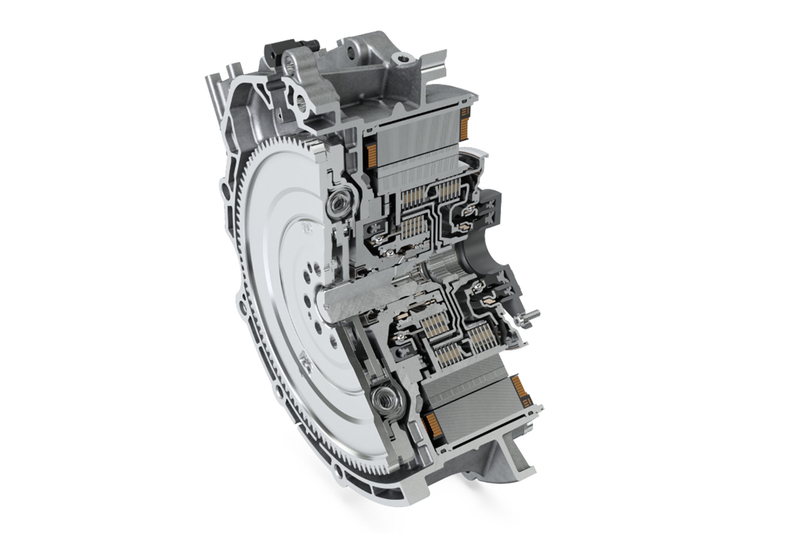 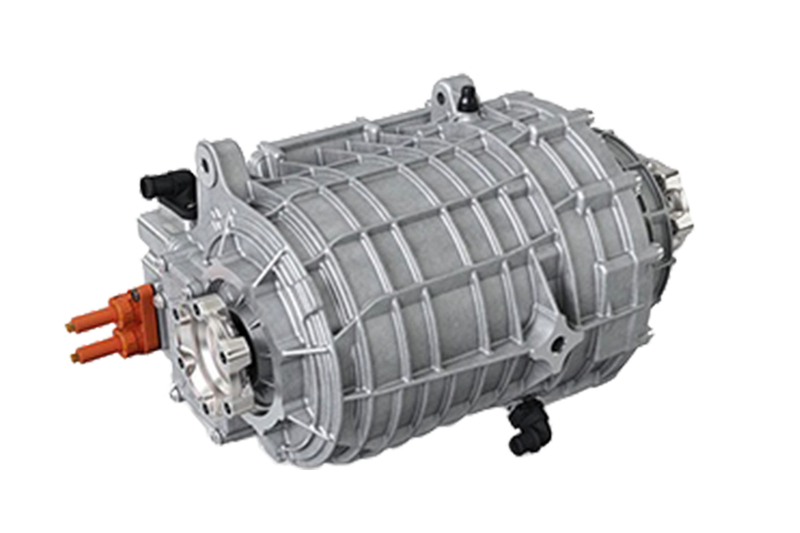 Schaeffler’s e-axle serves the requirements of both hybrid and fully electric vehicle powertrains. 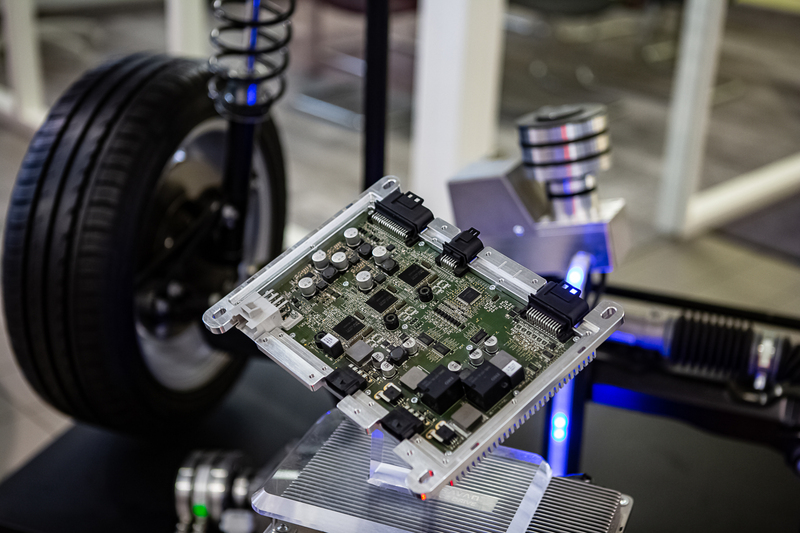 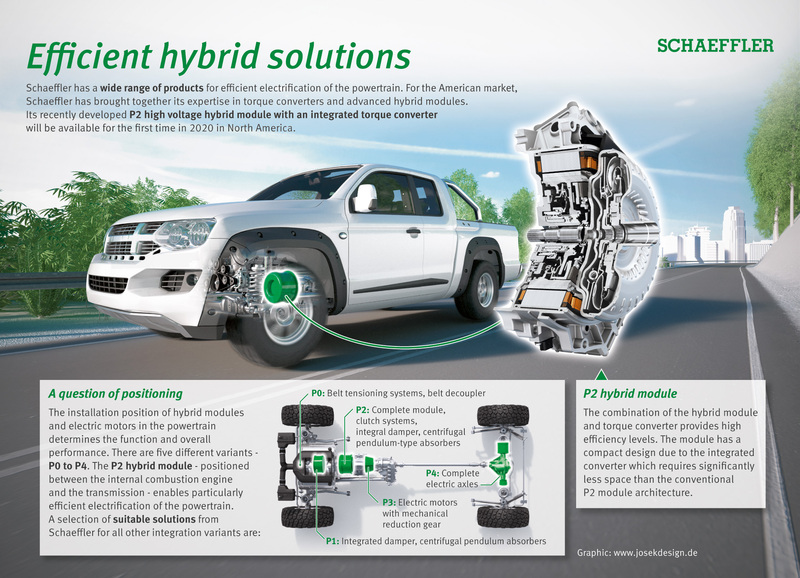 The compact Schaeffler P2 hybrid module upgrades existing powertrain concepts and significantly reduces CO2 emissions. 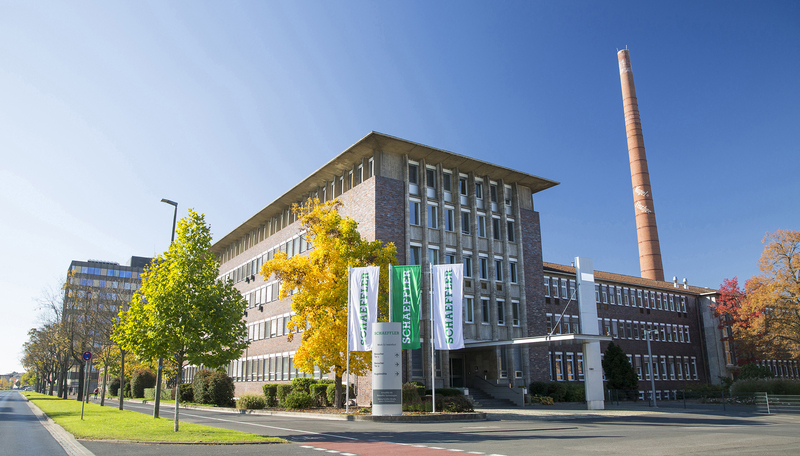 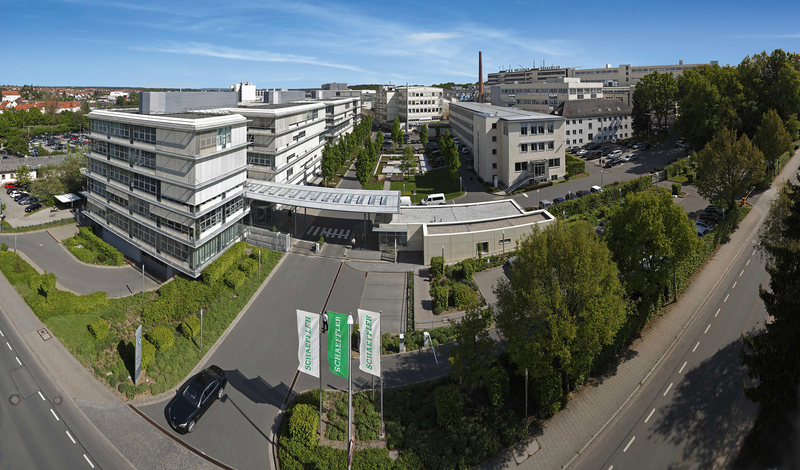 The Schaeffler location in Bühl, Germany. 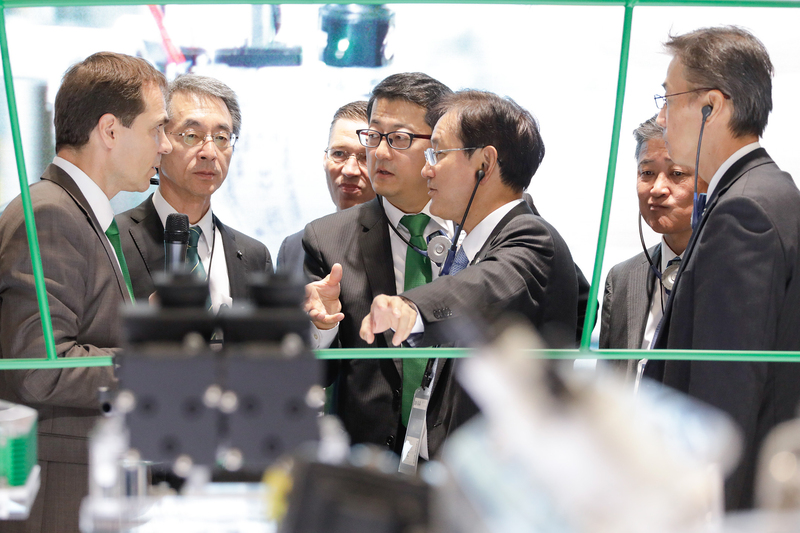 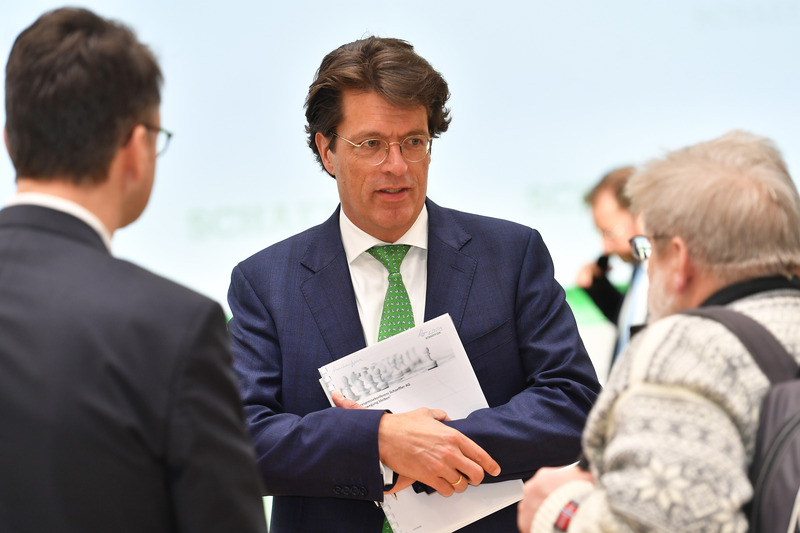 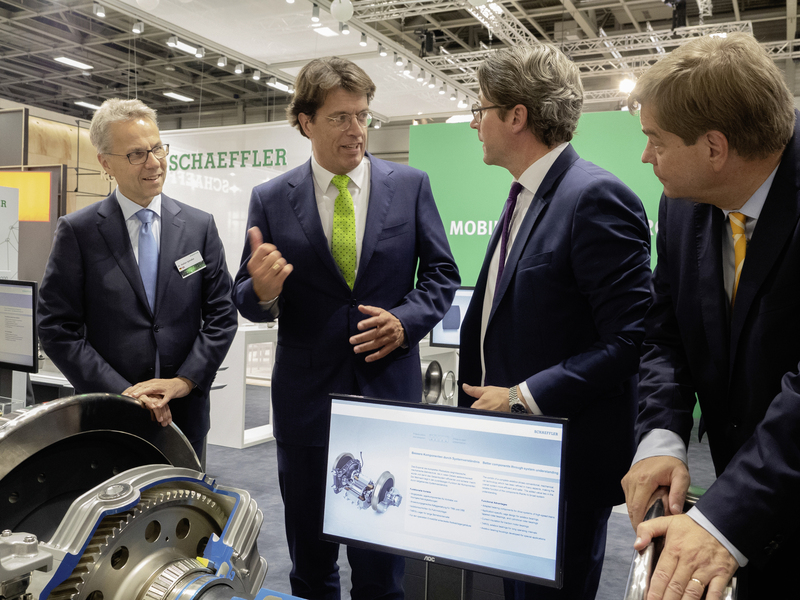 During his opening tour at the InnoTrans 2018, Federal Minister Andreas Scheuer was impressed by the systems expertise displayed by all of Schaeffler’s components for the railway industry, and was given an explanation of how the opportunities provided by digitalization will revolutionize the service business. 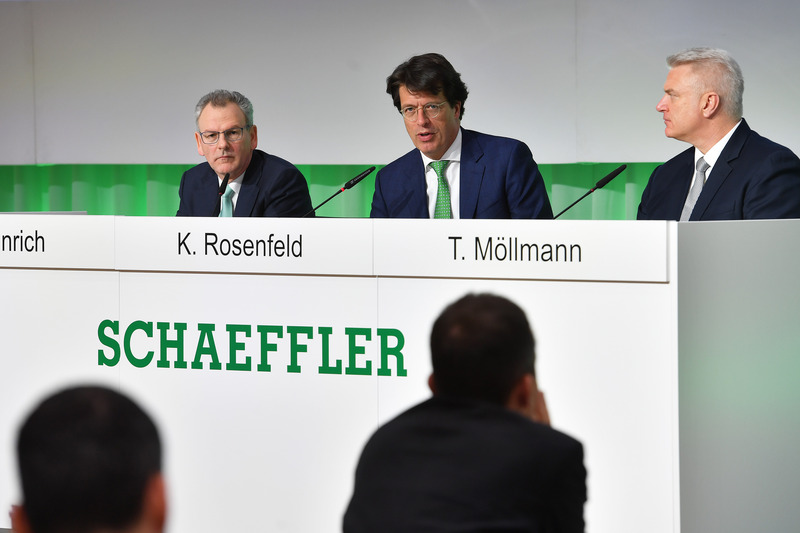 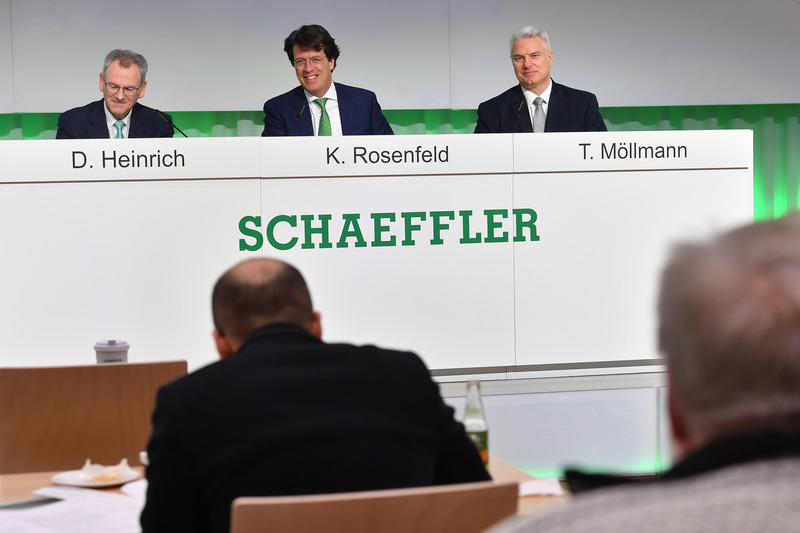 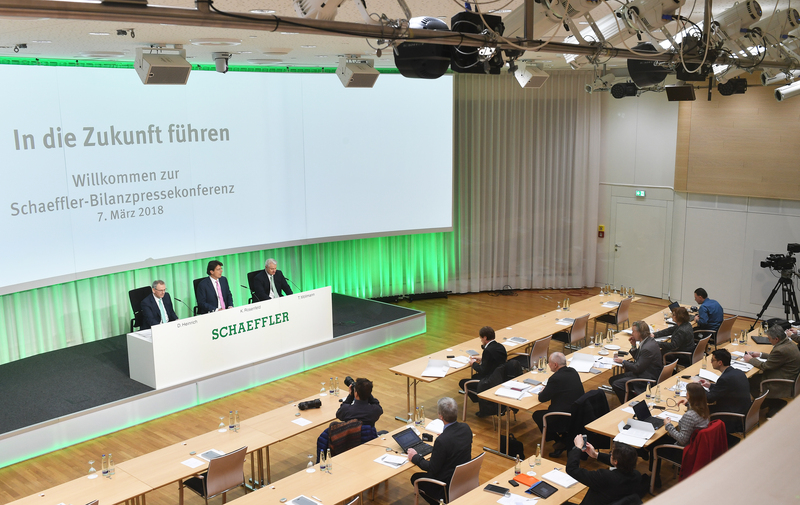 From left to right: Dr. Stefan Spindler, CEO Industrial at Schaeffler AG, and Klaus Rosenfeld, CEO of Schaeffler AG, presented Schaeffler’s new products and services to Federal Minister Andreas Scheuer and Parliamentary State Secretary Enak Ferlemann. 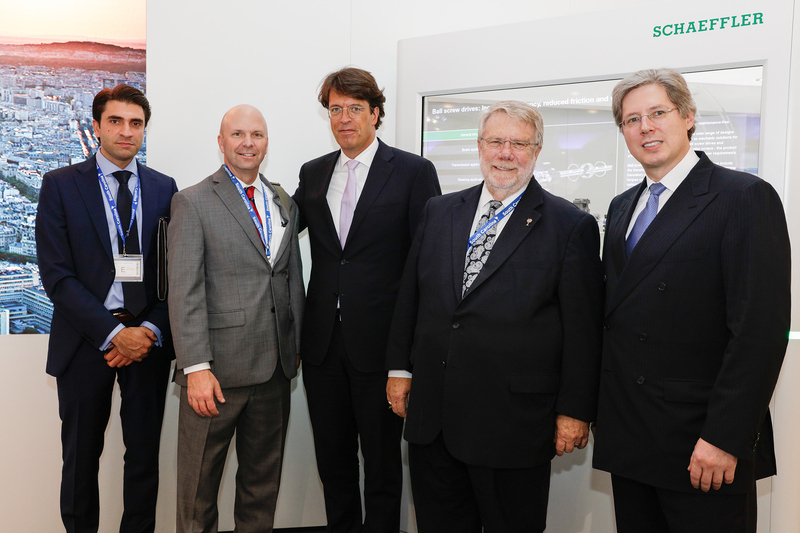 Shareholder Georg F. W. Schaeffler (right) and CEO Klaus Rosenfeld (middle) welcoming Robert M. Hitt III, Secretary of Commerce of South Carolina, USA (2nd from right), together with Sergio C. Domingues, Deputy Managing Director State of South Carolina Europe Office (left) and Nelson Lindsay, Director of Global Business Development Sout Carolina Department of Commerce (2nd from left). 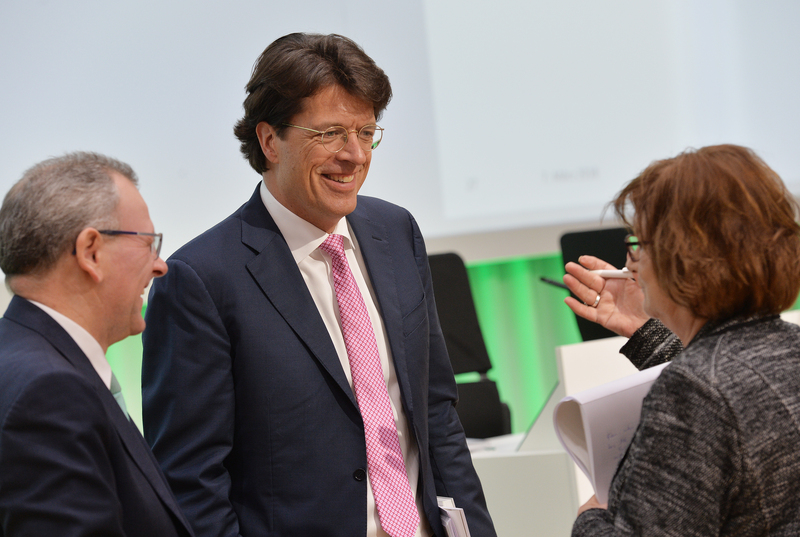 Prof. Dr. -Ing. 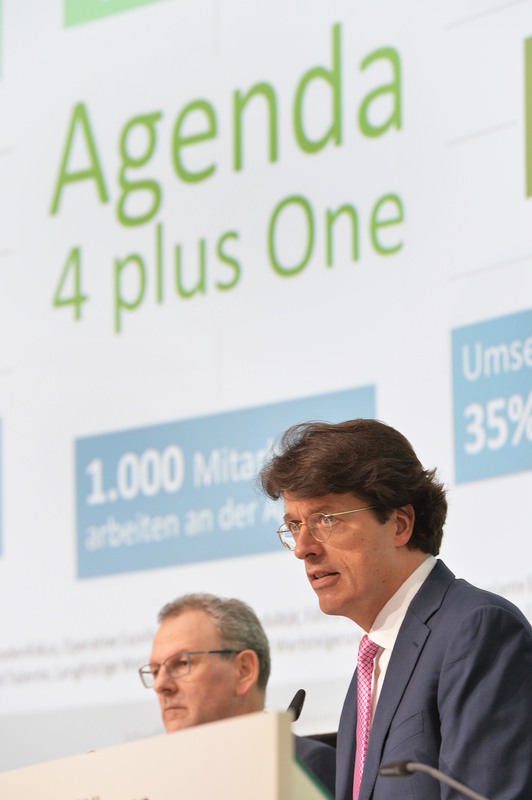 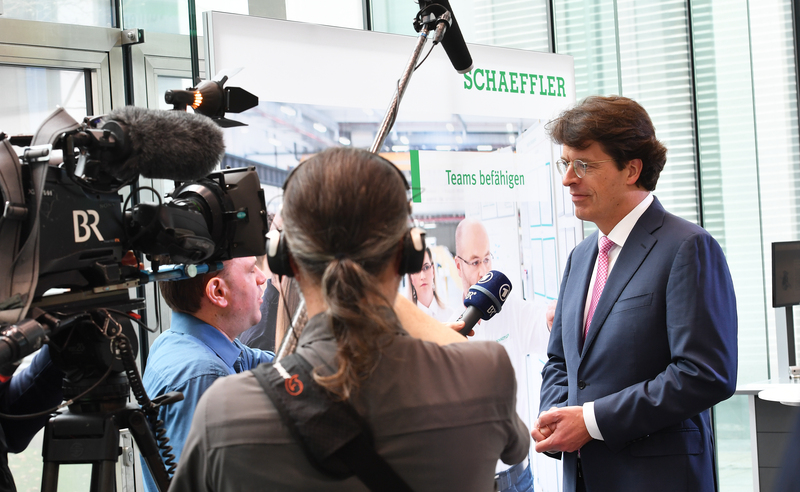 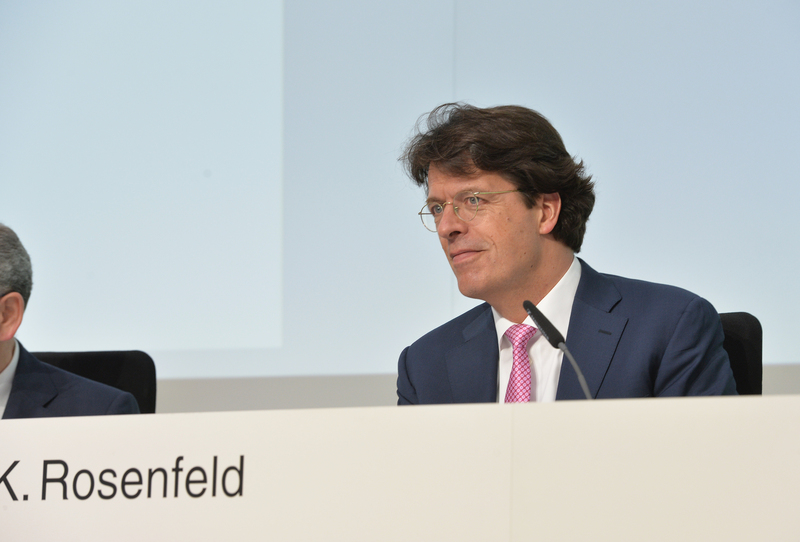 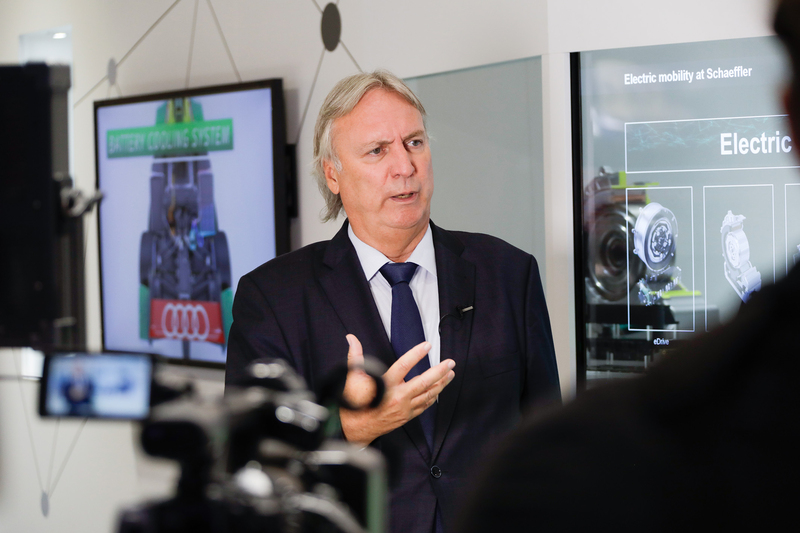 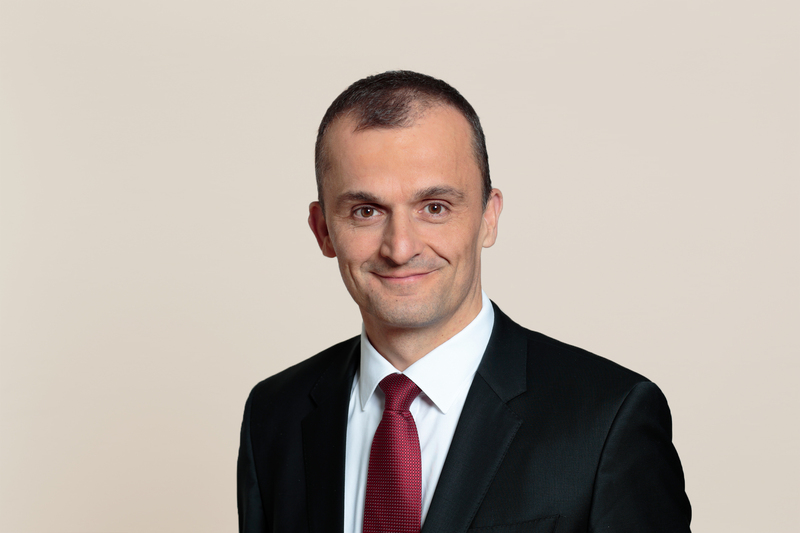 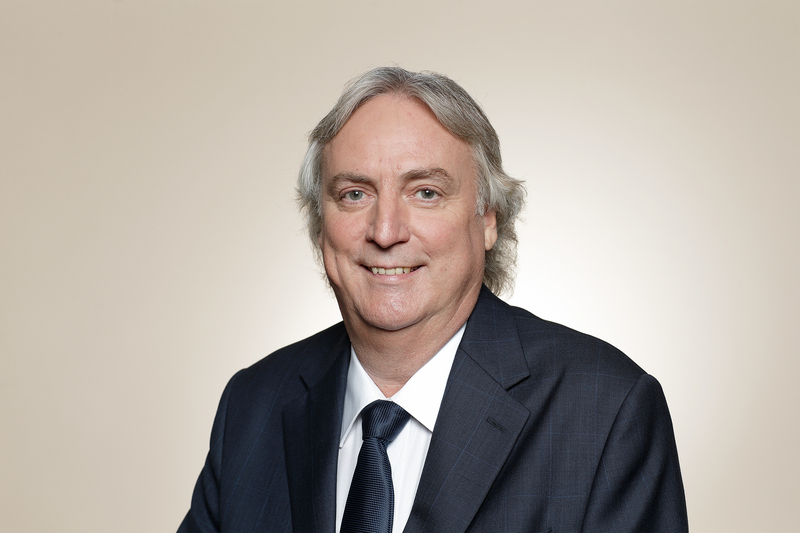 Peter Gutzmer, Deputy CEO and CTO Schaeffler, in an interview at IAA Frankfurt. 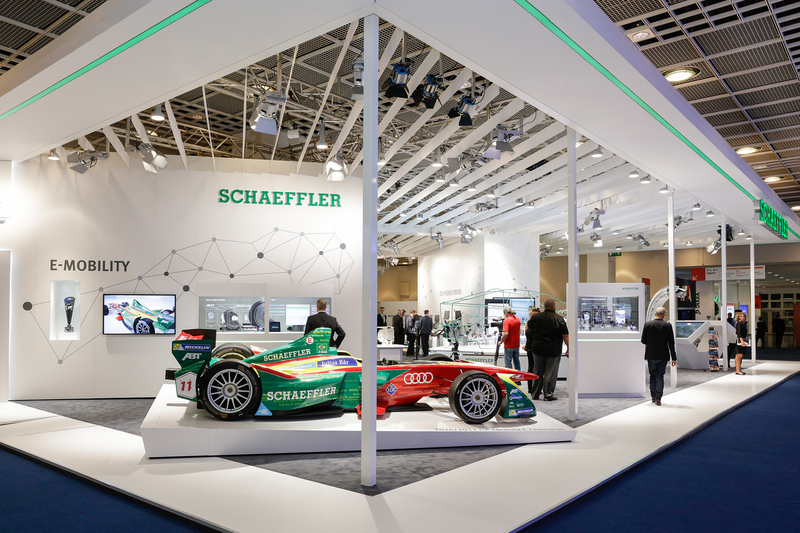 Schaeffler is prepared for the forward-thinking field of electric mobility, with comprehensive system solutions enabling tailor-made fully electric mobility for tomorrow. 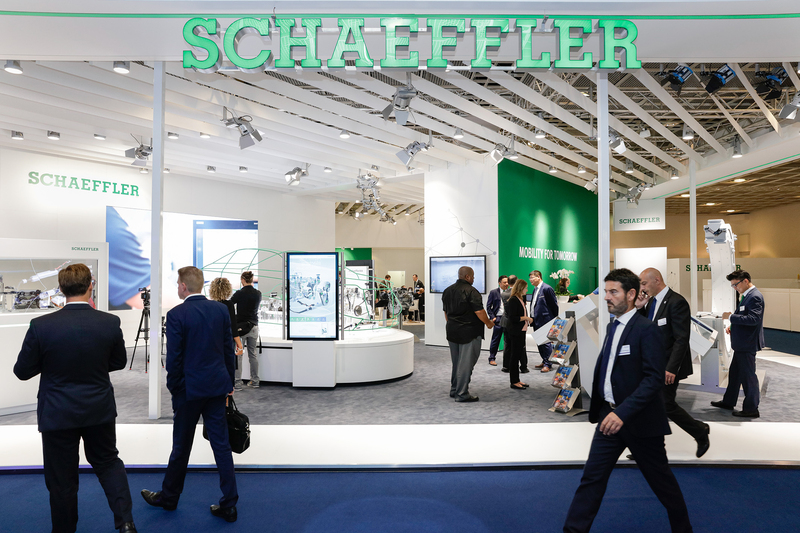 Guests at the Schaeffler booth at IAA 2017 in Frankfurt. 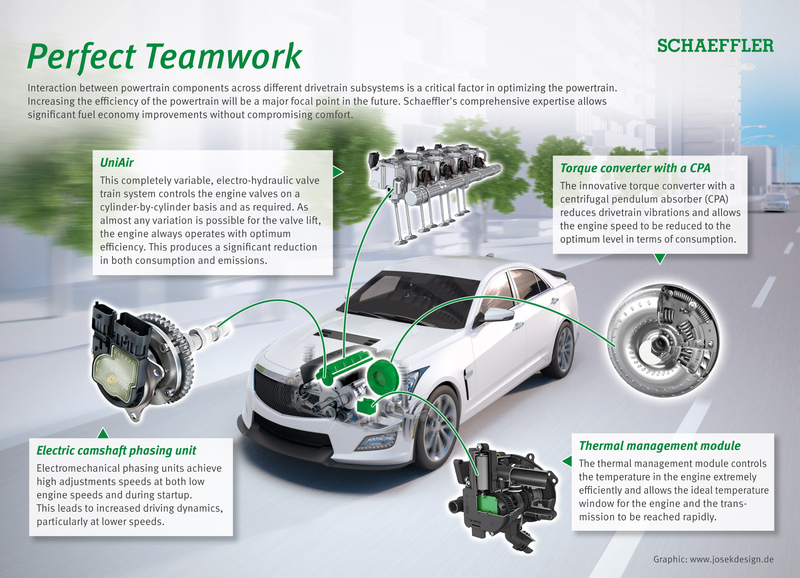 Schaeffler´s comprehensive expertise allows significant fuel economy improvements without compromising comfort.